Principals and district administrators will learn ways to develop, sustain, monitor, and lead schools and districts striving for growth mindset learning environments. The book will include guidance in the areas of: growth mindset hiring, feedback, systemic professional learning, and ways to evaluate present processes and protocols through a growth mindset lens. Guidance and suggestions for embedding growth mindset learning through curriculum, instruction, and grading will also be included. Anticipated barriers for implementation will be discussed, as well as suggestions for addressing these barriers. 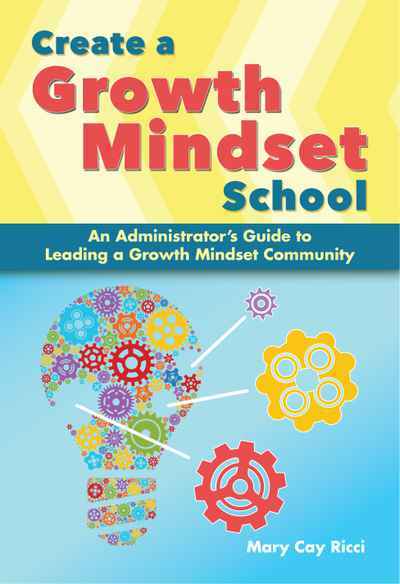 Attributes of growth mindset leaders will also be presented in this guidebook for leading in a growth mindset district!